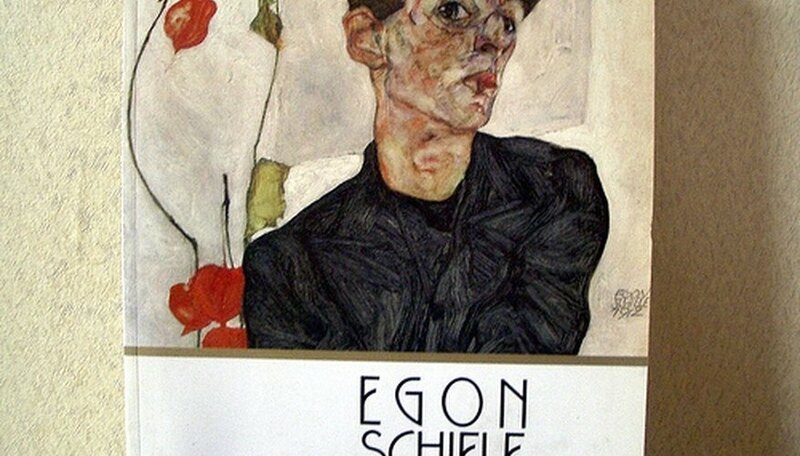 Egon Schiele (1890-1918) was an Austrian Expressionist painter and principal innovator of Austrian art at the turn of the nineteenth century. Schiele and his Expressionist peers were reacting against the predictable formality of nineteenth century painting. 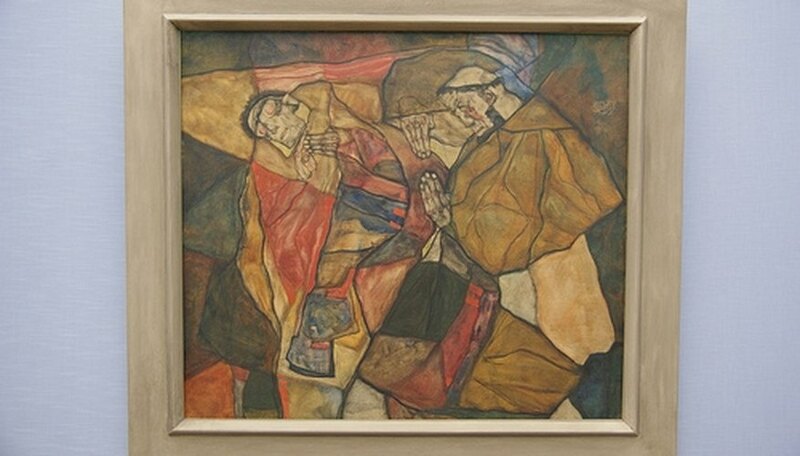 In 1909, Schiele was a founding member of the Vienna based Neukunstgruppe (New Art Group), whose vivid, jagged style expressed the anxieties and traumas of life in the new century. Schiele's painting technique employed vibrant color and asymmetric lines to produce tension in the distorted bodies and exaggerated faces of his major portraits. Schiele concentrated on psychological studies in the form of self-portraits and allegorical representations of the life cycle, from the act of inception to the encroachment of death. 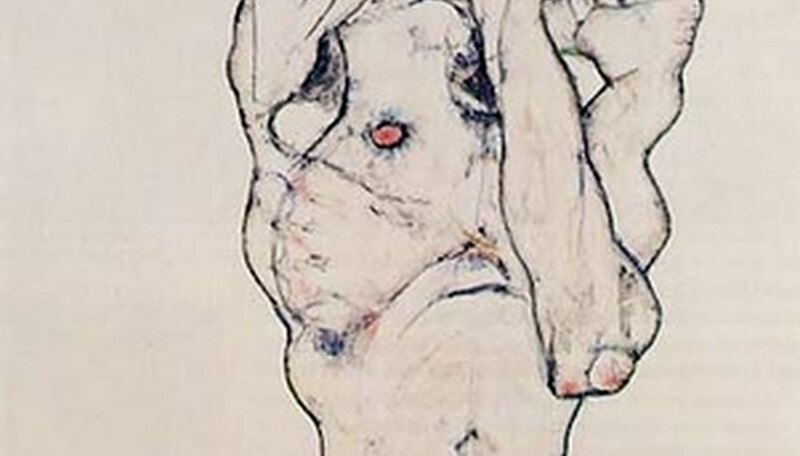 Schiele made sexuality and eroticism one of his major themes, and in 1912 was briefly imprisoned for public indecency. At the urging of his friend and mentor Gustav Klimt, Schiele exhibited at the 1909 Vienna Kunstschau, where he saw for the first time the work of Edvard Munch and Vincent van Gogh. M. Kelley, Ph.D. has been writing for 15 years and is author/editor of three books (Duquesque UP, U of Delaware P) and articles in journals including "The Minnesota Review" and the labor activist "Workplace." His writing awards include the Alfred Gordon Prize for Distinguished Work in Early Modern Studies, the Mario Capelloni Fellowship, the Helaine Newstead Fellowship, and the Woodrow Wilson National Fellowship.